(Apr. 18, 2019) - Ninety-five trout that were raised in a biology classroom at the Academy of the Holy Angels in Demarest, New Jersey, are now swimming in the Saddle River. 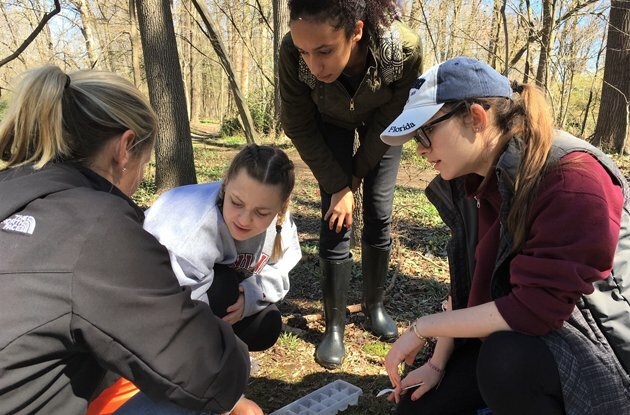 Environmental science teacher Erica Pritchard guided her class as they evaluated the river and released the fingerlings they cared for throughout this year’s Trout in the Classroom (TIC) program. (Apr. 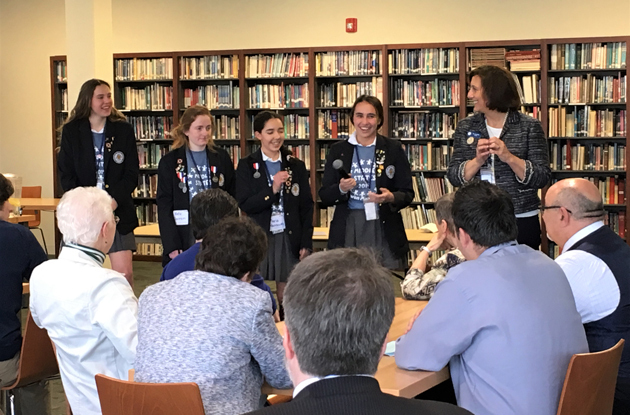 17, 2019) - An intensive, five-year Middle States self-study at the Academy of the Holy Angels recently culminated in the successful Sustaining Excellence Colloquium. 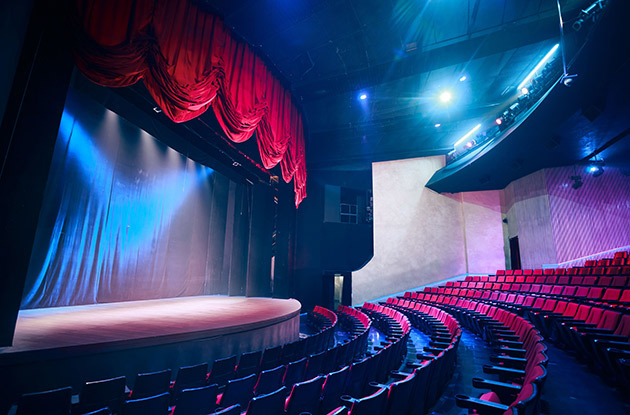 This event was so notable that Middle States Association President Henry Cram and Associate Director Pat Impreveduto have asked AHA to mentor others who use this protocol. (Apr. 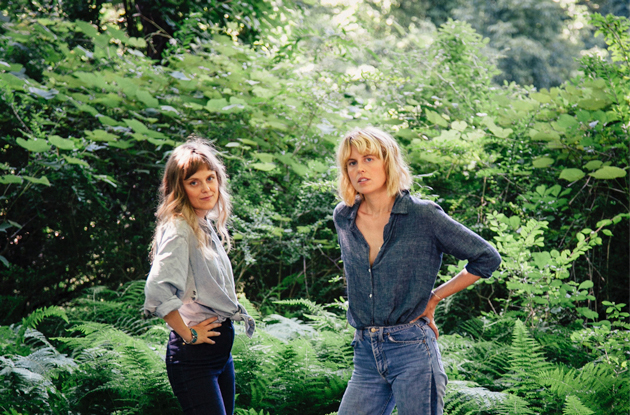 10, 2019) - On Saturday, April 13th, the Chapin Sisters, known for their "enchanting harmonies and lyrics that are infused with as much hope as they are longing," according to amazon.com, will be playing at the Otto Specht School Farm Faire! Last year, the siblings, who carry on a musical family lineage that includes their grammy award-winning father, Tom Chapin, and legendary late uncle, Harry Chapin, released their most recent EP, Ferry Boat. (Apr. 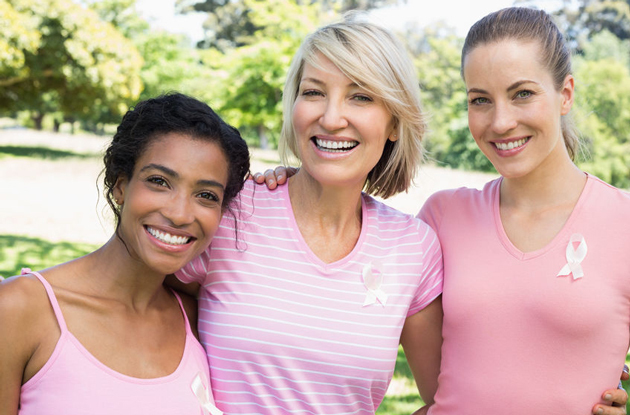 10, 2019) - On Friday, May 10 from 8am-3:30pm, The Breast Center at Montefiore Nyack Hospital will offer free breast exams, mammography, and, if needed, pelvic exams with PAP tests for women ages 40 and older who are either underinsured or have no insurance. Robbi Kempner, M.D., FACS, surgeon, and medical director of Breast and Women’s Health Services, along with other breast health professionals, will be performing the breast exams. (Apr. 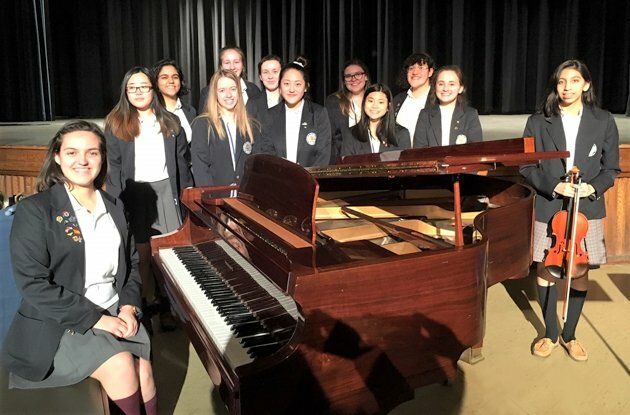 08, 2019) - Several of the finest vocalists and instrumental musicians from the Academy of the Holy Angels are now members of Tri-M, the Modern Music Masters Honor Society. In addition to their musical accomplishments, eligible Tri-M members must also demonstrate scholarship, character, leadership, and service to others. (Mar. 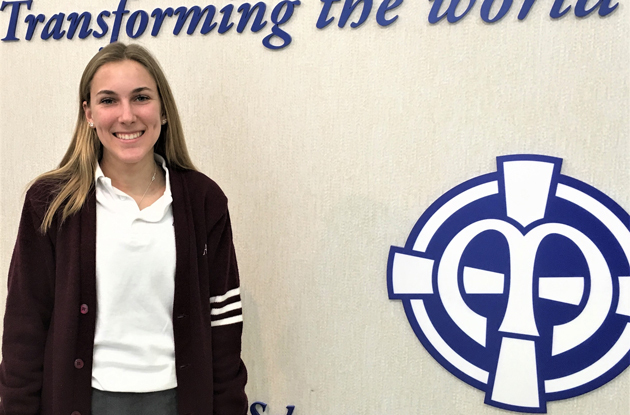 27, 2019) - For the third consecutive year, Mahwah resident Sydney Loverich has been ranked as New Jersey’s No. 1 ski racer in the United States Ski and Snowboard Association/New Jersey Ski Racing Association’s U19 division. (Mar. 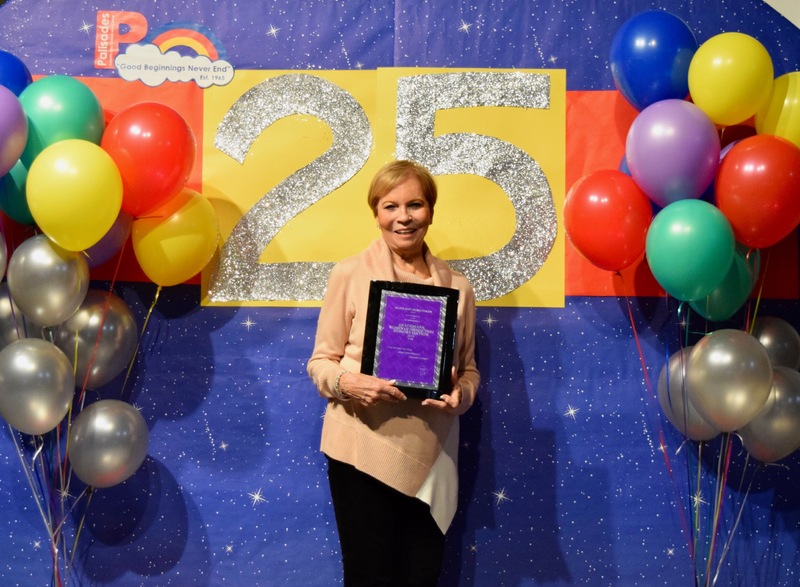 19, 2019) - Mary Ann Hubschman, owner and director of Palisades Country Day School in Closter, NJ and Palisades Preschool in Fort Lee, NJ, has been selected as an honored member in the Trademark Women of Distinction 2019 Honors Edition for her exemplary contributions in the field of early childhood education. Hubschman, with more than 50 years experience, has served the thousands of Northern New Jersey-area children that have passed through the doors of both schools. (Mar. 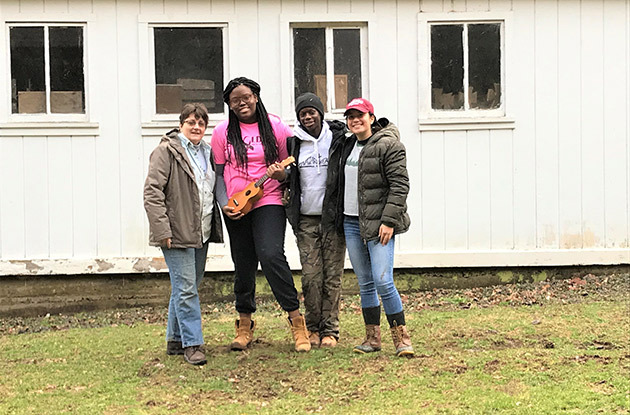 06, 2019) - While the Academy of the Holy Angels (AHA) in Demarest, NJ, was closed for the winter break, AHA Director of Campus Ministry Kathleen Sylvester accompanied three students to Nazareth Farm in rural West Virginia for a volunteer trip. Angel volunteers Janella Osbourne, Kayla Pringle, and Katarina Katzarov spent their days making home repairs and carrying out construction projects for local homeowners who have limited resources. 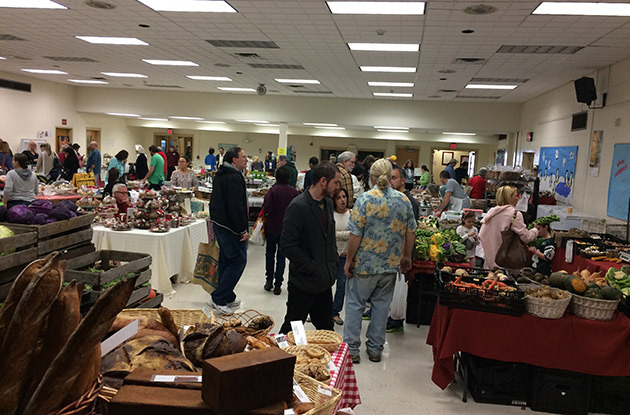 (Feb. 22, 2019) - Voted Best in Bergen, the non-profit Ramsey indoor winter Farmers' Market is open every Sunday through March 31, from 10am-2pm at the Eric Smith School in Ramsey. The market draws Rockland and Bergen families with over 30 local farmers and food purveyors. Each offers an extensive variety of fresh, local produce and products, including artisan breads and fine cheeses, fresh fish directly from the Hampton Bays. Also, purchase organic and responsibly grown vegetables and fruits, homemade pastas, chili, soups-including vegan and vegetarian, exotic mushrooms, homemade chili, pickles, gourmet olive oil and balsamic vinegar, honey, handmade soaps and body care products, gluten free baked items, spices and much more. 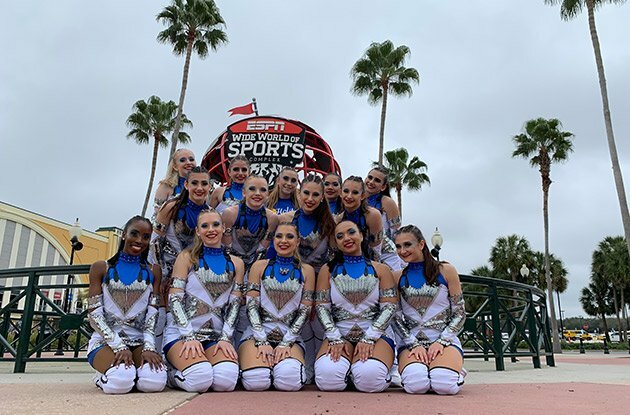 (Feb. 12, 2019) - The varsity dancers from the Academy of the Holy Angels just earned their fourth national title. The girls handily won the trophy after their performance at the UDA National Dance Championship in Orlando, Florida. In addition to their three consecutive national crowns (2016-2018), the varsity team began 2019 by earning multiple first place finishes in local and regional events. (Jan. 15, 2019) - Financial constraints can make music lessons seem like an unattainable luxury for some children. 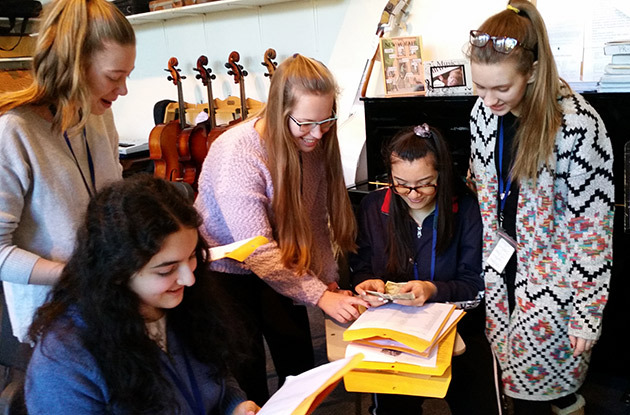 In an effort to effect change, the Tri-M Music Honor Society at the Academy of the Holy Angels in Demarest, New Jersey, recently raised $1,300 for Hungry for Music, a non-profit organization that gives young musicians access to a variety of musical instruments. 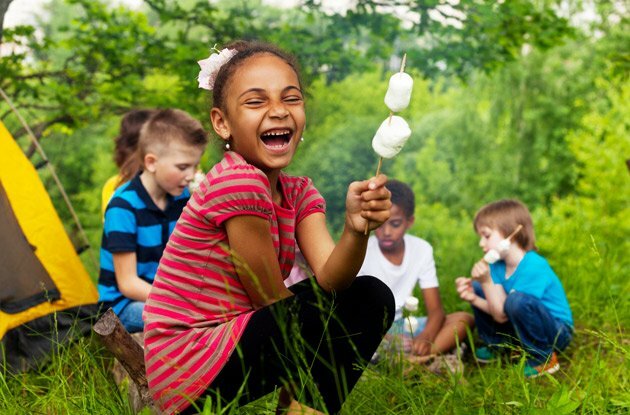 (Jan. 08, 2019) - Frost Valley YMCA is now offering Meet and Greet Info Sessions for parents who wish to learn more about its Adventure Programs and Trips. 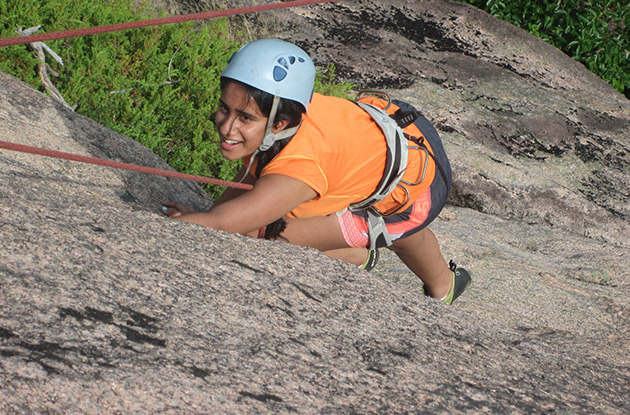 The Montclair, New Jersey, program offers parents the unique opportunity to send their children on exciting real-world adventures during which children will develop wilderness skills, discover their resilience, and forge lifelong friendships. (Sep. 26, 2018) - Four events are currently scheduled throughout the county and along the Hudson River during September and October, with more to come, for Keep Rockland Beautiful's Fall Waterways Cleanup. 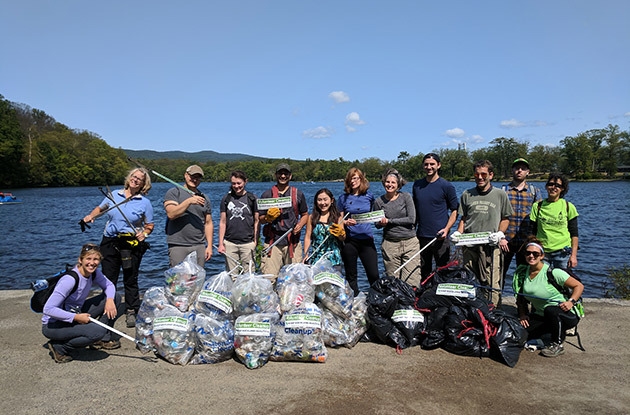 The organization collaborates with community partners, including the New York-New Jersey Trail Conference, the Sparkill Creek Watershed Alliance, and various other groups to make a difference in Rockland’s most heavily littered areas. 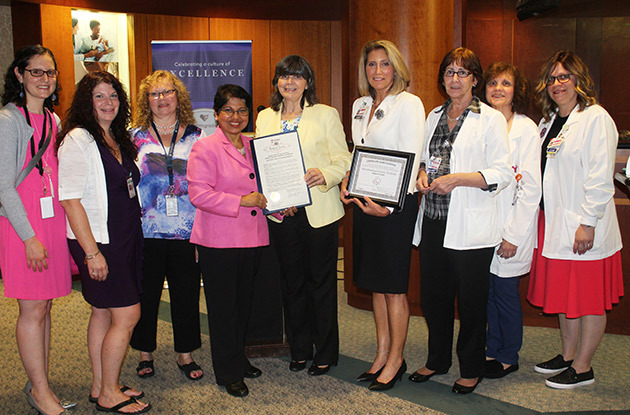 (Sep. 07, 2018) - Good Samaritan Hospital in Suffern, a member of the Westchester Medical Center Health Network (WMCHealth), joined a growing number of businesses in Rockland County to become a Breastfeeding Friendly Worksite as designated by the Rockland County Department of Health's Breastfeeding Promotion and Support Program. (Jul. 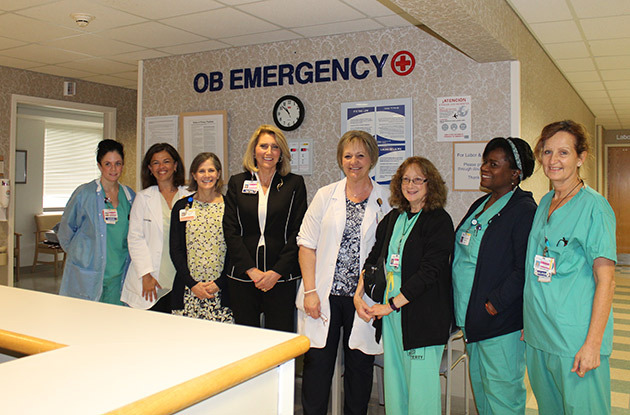 02, 2018) - Good Samaritan Hospital, a member of the Westchester Medical Center Health Network (WMCHealth), has opened a dedicated Obstetrics Emergency Department that offers expectant mothers and families high-quality, specialized labor and delivery care 24 hours a day, seven days a week. 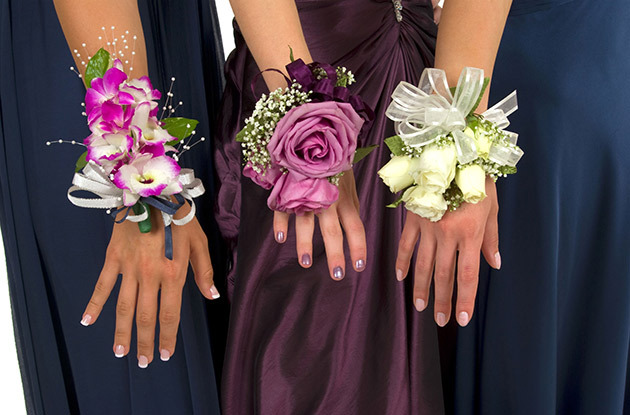 It is the only OB-ED in Rockland and Orange Counties and in the entire Hudson Valley. (Jun. 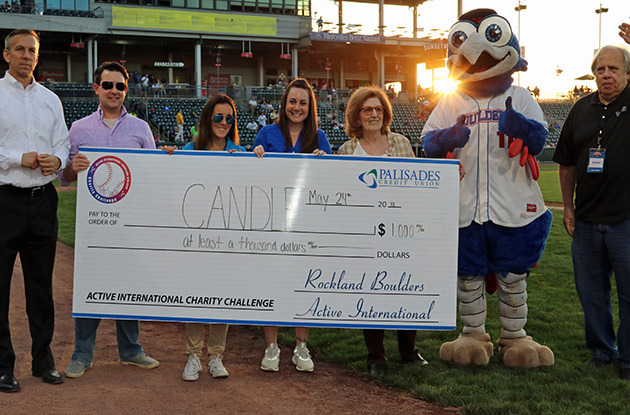 12, 2018) - Community Awareness Network For A Drug-Free Life And Environment, Inc. (CANDLE) was celebrated at the May 24 Rockland Boulders game at Palisades Credit Union Park. Board members, staff, and supporters came out to watch the game and purchase raffle tickets to support the organization. The event and 50/50 raffle is part of the Annual Active International/Rockland Boulders Charity Challenge. CANDLE received $896 from the 50/50 and so did the anonymous winner of the raffle. (May. 23, 2018) - SUEZ, in collaboration with Orange & Rockland Utilities (O&R), is helping families save money on utility bills while receiving a substantial rebate on WaterSense products. 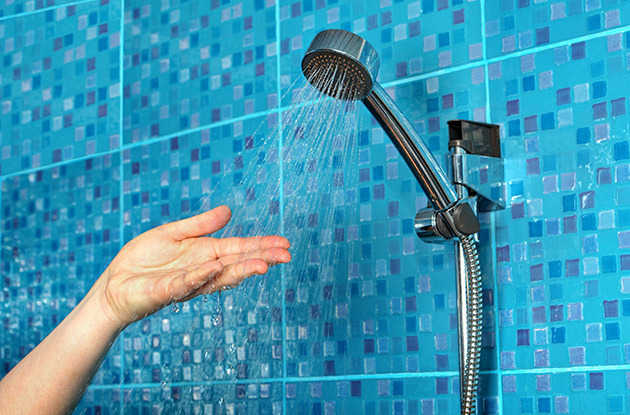 The customer conservation program for Rockland County consumers strives to help homeowners save water and energy while lowering their utility bills and receiving significant rebates on the purchase of water-saving devices. (May. 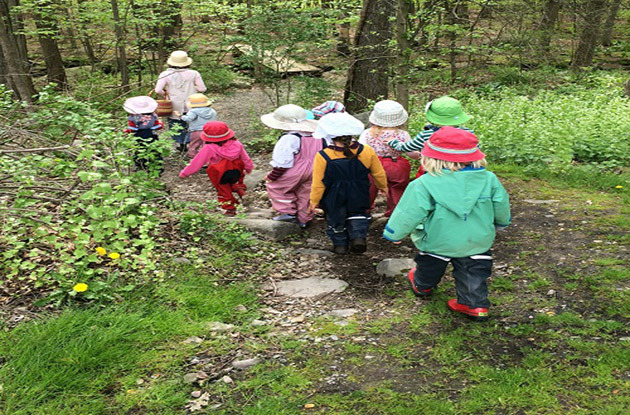 23, 2018) - TreeAnne McEnery, administrator at Green Meadow Waldorf School (GMWS) announced that the nearly 70-year-old school is opening a forest preschool in September on its 11-acre wooded campus. 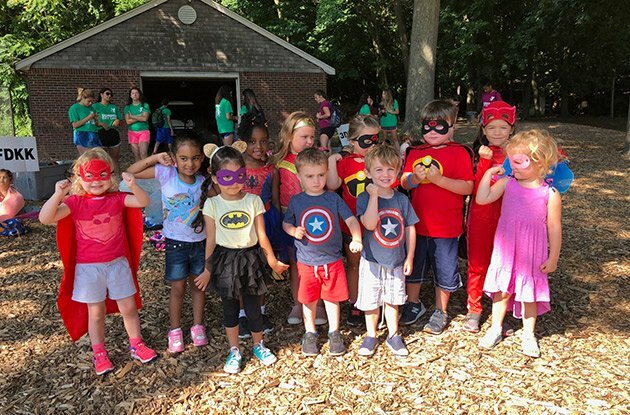 The forest preschool will serve children from ages 2-5. (May. 21, 2018) - Community Awareness Network for a Drug-Free Life and Environment, Inc. (CANDLE) of Rockland County, is sponsoring a parent awareness campaign for the third year in a row encouraging parents to talk to their teens about their plans and to remind them to celebrate these milestones in a safe and healthy way.